Looks like they're finally branching out the Overwatch stuff beyond just pops! These plush look awesome and I'm hoping it leads to even more Overwatch Funko merch. Reaper has to be my favorite. 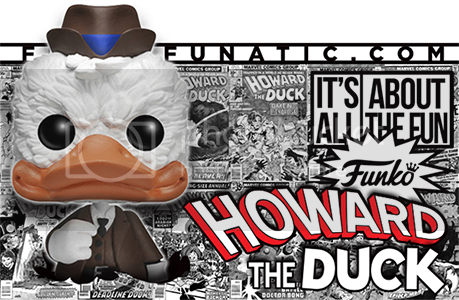 HowardTheDuck wrote: Looks like they're finally branching out the Overwatch stuff beyond just pops! These plush look awesome and I'm hoping it leads to even more Overwatch Funko merch. Reaper has to be my favorite. Wasnt a huge fan but they are cute to have laying around. I really wish they did more with pokemon plush or anything. That reaper plush is a must have, thank you funko for these! Would have been awesome if Warthog was larger in comparison to the others! Turog_j wrote: Would have been awesome if Warthog was larger in comparison to the others! Still, I may have to get a few of these for my desk at work!